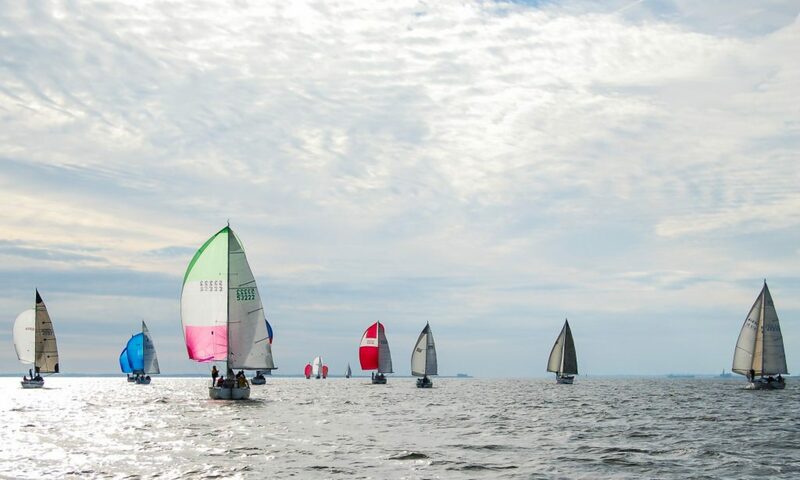 The Cruising Club of Virginia, Inc. (CCV) is a southern Chesapeake Bay sailing organization that offers a full season of sailing programs which includes racing, workshops, and social activities. 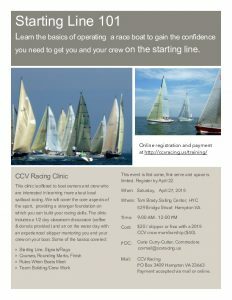 CCV membership is open to any sailing enthusiast who has a genuine interest in the sport and pleasure of sailing in any capacity, be it cruising, racing, crewing, or race committee participant. 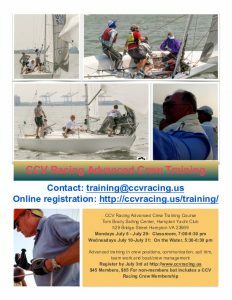 Through the promotion and management of these programs for over 50 years, CCV has established itself as the major focal point for providing handicap racing sailors a forum for organizing their respective fleet racing activities in the southern Chesapeake Bay. 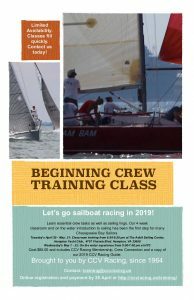 Through the efforts of many dedicated yachtsmen, CCV continues to establish and annually publish race notifications, contact information and sailing instructions for a variety of local yacht clubs for each sailing season in the annual CCV Racing Guide.